Advanced coaching is done in small groups upon request at the Canberra Academy of Chess Office (Unit 4, 32 Dundas Court, Phillip ACT 2606). This group can be made up of friends or relatives who wish to learn together, or it could be a small group of promising young players hand-selected by us. This type of coaching can be very beneficial for students who want to improve different aspects of their game together in a friendly, but competitive environment. 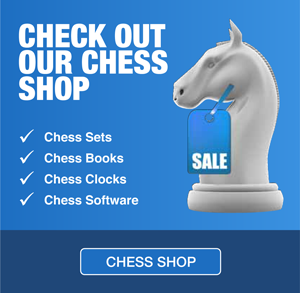 For more information, please call the Canberra Academy of Chess on (02) 6281 3108 or (02) 9745 1170.